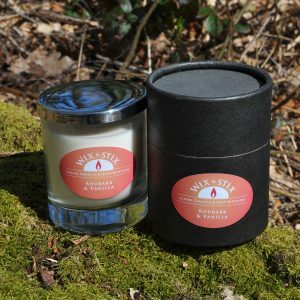 A luxury Rhubarb and Vanilla Black Reed Diffuser. 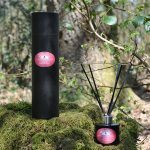 This Rhubarb and Vanilla reed diffuser is hand made by us in the United Kingdom and presented in a superb black gift tube. An excellent gift for yours and and especially for you. 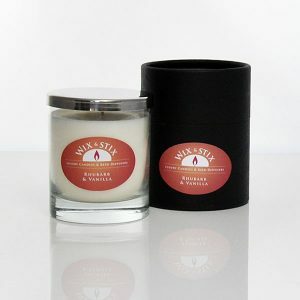 The tangy Rhubarb blends perfectly with the smooth vanilla, delicious. 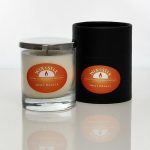 These luxury reed diffusers will effortlessly and continuously add a wonderful fragrance to any space for up to 9 months.